@CalebHowe Are you sure it's not red, elbow-length mittens that violate their terms? These days, that seems to be the case. 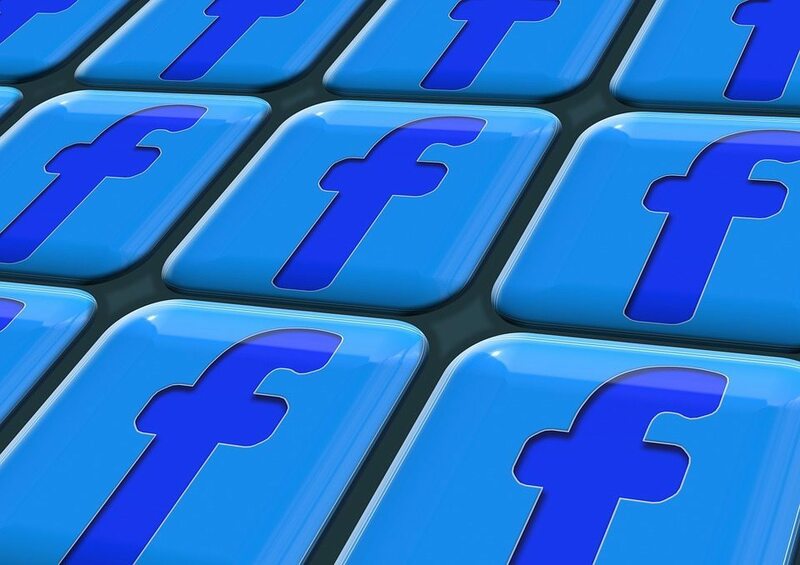 #Facebook has become a joke. It’s been a joke for quite some time, as yours truly has documented since about 2011. It’s only now that people are beginning to see it. Sadly, federal law, specifically Section 230 of the 20-year-old Communications Decency Act, allows for this kind of censorship of constitutionally-protected speech. Worse yet, thanks to Congress and the courts, social media sites can engage in this kind of censorship with zero legal consequences. This section of the law, by the way, is currently the target of a lawsuit filed against Attorney General Loretta Lynch. 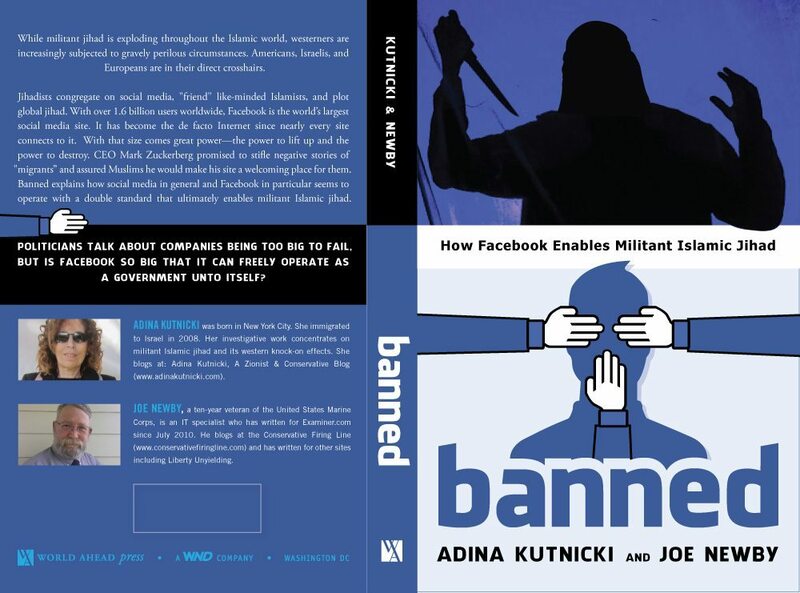 Incidents like this, by the way, are the reason Adina Kutnicki, an investigative journalist based in Israel, and I wrote “Banned: How Facebook enables militant Islamic jihad.” That book, endorsed by Pam Geller, is set to be available in September. One person added: “ha ha ha ha … no mustn’t laugh, don’t want to get banned.” While this is funny in a sad way, it’s just as sad as the incident in which one conservative woman was banned for simply thanking friends who dared to wish her a happy birthday. In another instance, a conservative user was told her profile picture of a lilac tree was pornographic. Meanwhile, some, like Glenn Beck, would have us believe things like this never, ever, happen. Apparently, denial is not, as the old saw goes, just a river in Egypt. Unfortunately, until Congress changes the law, this kind of treatment will continue.